hd00:30Macro of yellow effervescent tablet and carbon dioxide bubbling in the water. 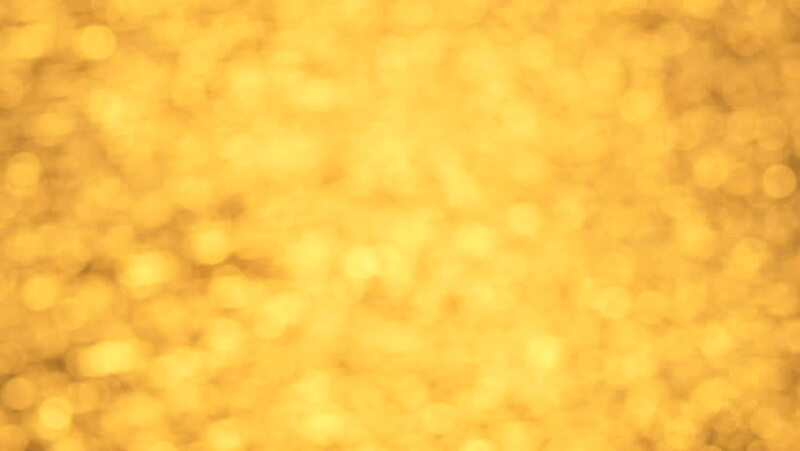 hd00:30Abstract bokeh golden particles. Moving particles. Gold tint. hd00:30Macro of carbon dioxide bubbles in yellow liquid.